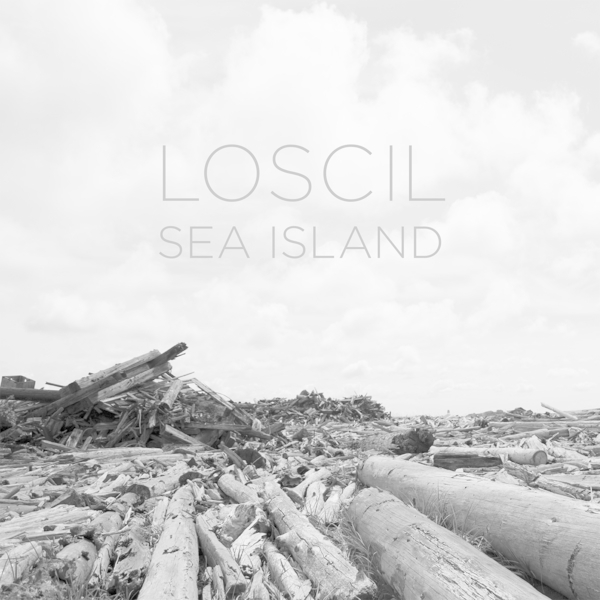 With the beautifully introspective 'Sea Island' Loscil taps back into that vein of Kranky ambient loveliness he's owned for more than a decade since his 'Triple Point' (2001) classic. Shaping a misty bridge between dub techno and ambient music proper, his music has long stood out from the crowd for his ability to effortlessly sidestep cliche in a genre swamped by folk happy to infinitely regurgitate the same patterns and pads. And 'Sea Island' shows no sign of that considered approach abating. It makes a marked step towards letting that dub techno bridge evaporate into the background as he adopts a more Reichian structure of repetitive, phasing phrases that unfold across the stereo field in chiming harmonies and dusty gasps. Using processed samples of instrumentation by long-time collaborators Josh Lindstrom (vibraphone), Asghley Pitre (voice), Elaine Reynolds (violin), Kelly Wyse (piano), Jason Zumpano (rhodes) that were later processed and manipulated by Scott Morgan aka Loscil at home in Vancouver, Seattle, Mission and Manchester, 'Sea Island' is an isolated place beyond modern ambient currents, but seductively within grasp.